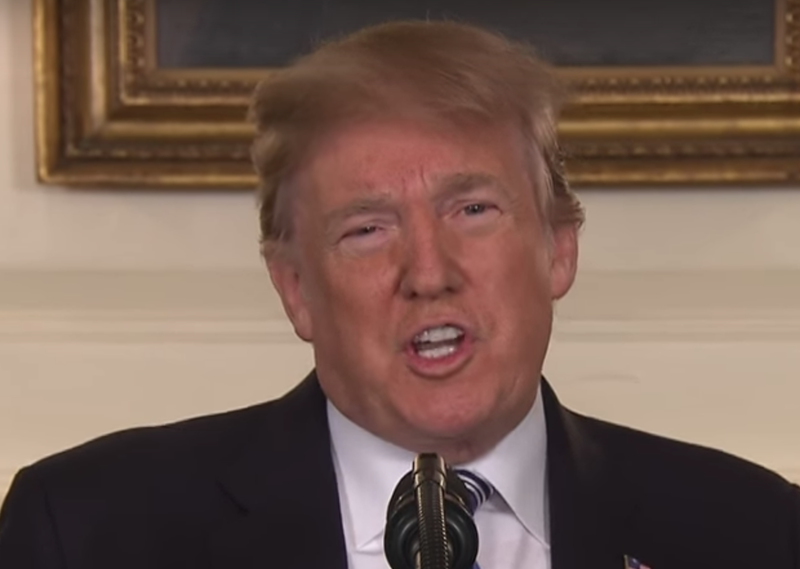 There was a profoundly important facial expression Donald Trump never displayed during his statement on Thursday in response to Wednesday's School shooting at Stoneman Douglas HS (Parkland, Florida) - he never projected any expression of empathy for others' suffering. The ability to feel and show empathy is fundamentally necessary to be fully human. In this context, particularly, empathy is absolutely an emotion the President should have felt - and displayed - yet he did NOT show any expressions of empathy. The emotions of grief, anguish, and deep sorrow - and the shared experience one feels for other peoples' suffering are some of the most powerful feelings possible. The facial expression displayed in such contexts is identical whether their suffering is physical, emotional, or both. Contrast this recent event with another national disaster. On the evening of the Space Shuttle Challenger disaster (28 January 1986) President Ronald Reagan gave an address and consoled the World. Notice carefully how the muscles of President Reagan's central forehead are contracted and vectored upward (thus termed an elevated CFC). Simultaneous, his medial (inner) eyebrows are also elevated - while, at the same time his lateral (outer) eyebrows are lowered. Crucially, the corners of his mouth are at the same time also turned downward (the entire speech is included below). 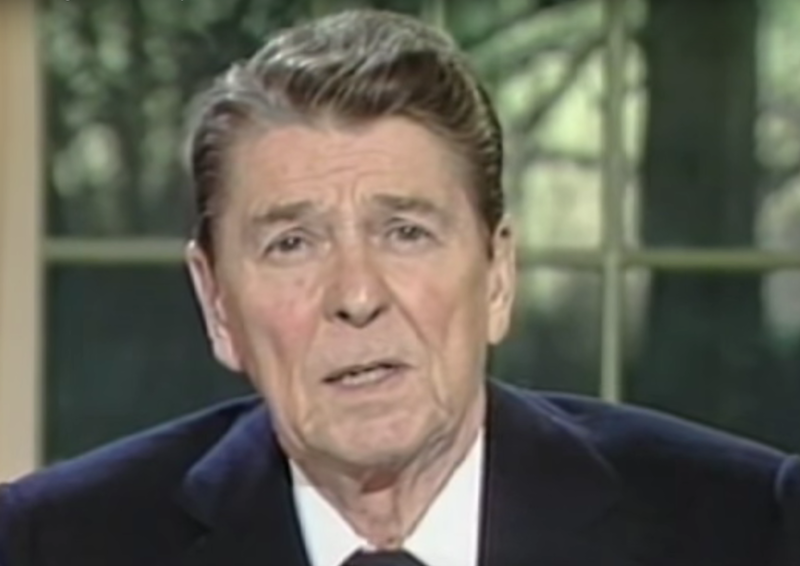 Regardless of your political beliefs, if you were watching his reaction that day, you had no doubt President Reagan was truly feeling grief for the families and loved-ones of those seven Astronauts. It's also not surprising (to those with moderate or high empathy quotients) that just by looking at a picture or video of another person who is sad, suffering, or grieving (without even knowing any specifics) - will engender those same emotions in the viewer. Summary: Grieving is absolutely necessary for healing. When a leader has the ability to grieve - and displays their grieving - they give both a momentary and historical personification for our collective emotions. And it's in the moments when our love and our grief are shared that we're most human.